The Center for Advanced Life Cycle Engineering (CALCE) is recognized as a founder and driving force behind the development and implementation of physics-of-failure (PoF) approaches to reliability, as well as a world leader in accelerated testing, electronic parts selection and management, and supply-chain management. 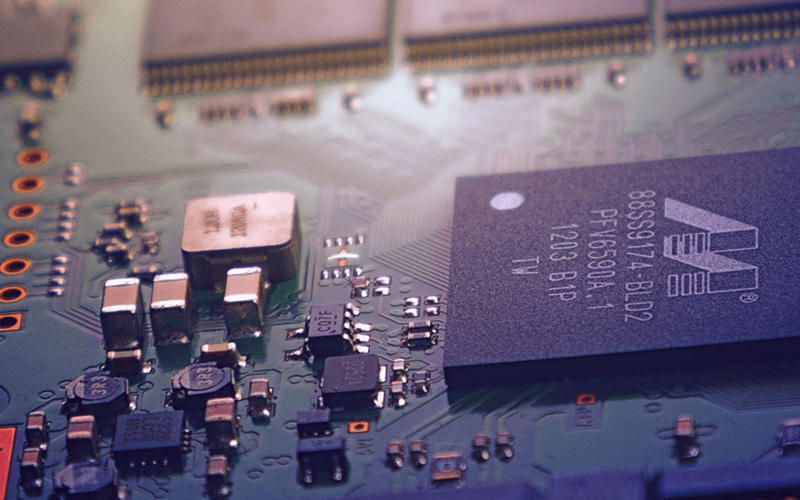 CALCE is at the forefront of international standards development for critical electronic systems, having chaired the development of several reliability and part selection standards. The mission of CECD is to undertake activities to benefit the economic welfare of the state of Maryland and the Nation by supporting symposia, special groups, courses and innovative activities of contemporary interest. 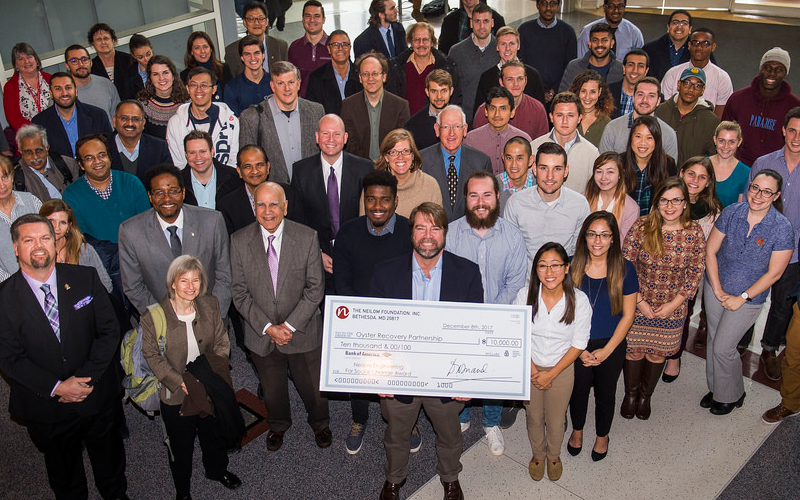 The Center for Environmental Energy Engineering is a leader in research and education in environmentally responsible, economically feasible integrated energy conversion systems for buildings and transportation. Research focuses in particular on air-conditioning, refrigeration and heat pumping and integrated cooling heating and power systems. The Center for Risk and Reliability (CRR) was created in May 2004 through the merger of the Center for Reliability Engineering (CRE) and Center for Technology Risk Studies (CTRS). CRE focused primarily on the research and development needs of the industry in product and process reliability. CTRS mainly addressed the research and development needs of the government agencies in risk analysis and risk-informed decision making. CRR mission is inclusive of the missions of the centers it replaces. The Smart Materials and Structures Research Center (SMSRC) at the University of Maryland at College Park is a research center specialized in the development of existing and new smart materials, structures, sensors, and actuators technologies, and to educate a new generation of multidisciplinary engineers. The Advanced Heat Exchangers Lab is part of the Small and Smart Thermal Systems Laboratory (S2TS). The objective of the Advanced Heat Exchangers/Electronics Cooling Consortia is to identify at early stages promising emerging technologies in heat and mass transfer enhancement with applications to development of miniaturized and smart heat exchangers and thermal management systems. The Advanced Manufacturing Laboratory provides the state of the art facilities for realizing next generation products and educating the next generation of engineers. The Bioinspired Advanced Manufacturing (BAM) Laboratory leverages state-of-the-art micro/nanoscale additive manufacturing or "3D printing" technologies to solve mechanically and physically complex biological challenges, with a focus on creating Micro/Nano3D Printing-Enabled “Organ-on-a-Chip” Systems and Multimaterial 3D Printed Microfluidic-Controlled Soft Robotics. 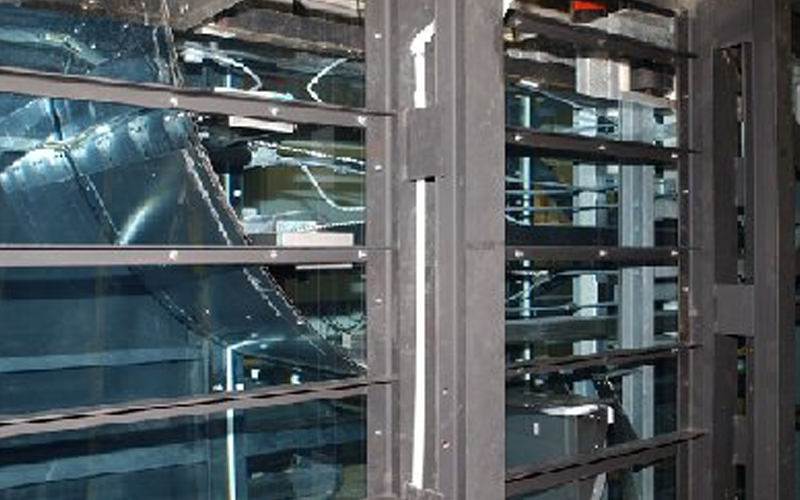 The Center for Advanced Lifecycle Engineering is home to a variety of labs and facilities supporting their research in the development and implementation of physics-of-failure (PoF) approaches to reliability. 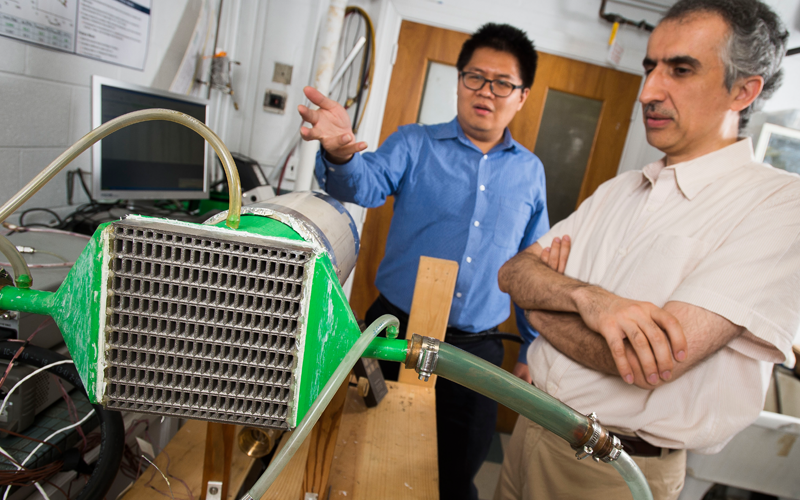 The Center for Environmental Energy Engineering is home to several labs supporting their research in environmentally responsible, economically feasible integrated energy conversion systems for buildings and transportation. The Combustion Engineering Laboratory's research objective is to develop a better understanding of the fundamental combustion processes through comprehensive experimental and mathematical modeling studies. 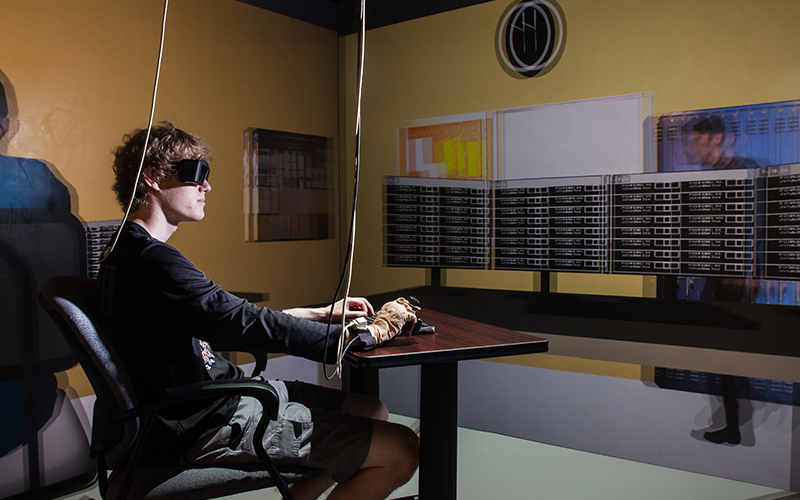 The Computational Dynamics Laboratory is equipped with a network of workstations and multi-node processors. In addition to housing many high-end GPU workstations that are used by students, post-doctoral researchers, and faculty, this laboratory has multiple Drobo network attached storage devices (capacity 10 TB each). 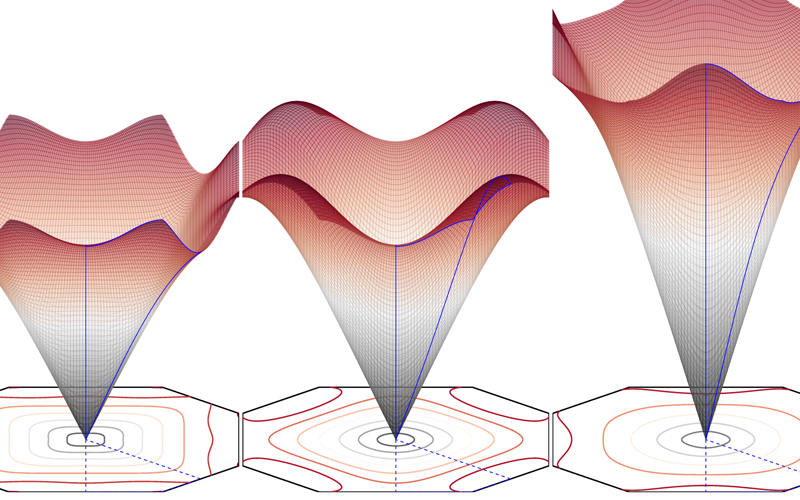 Research activities being pursued in this laboratory include granular dynamics, fluid-structure interactions, extreme wave phenomena, and long-term forecasting of the behavior of chaotic systems. 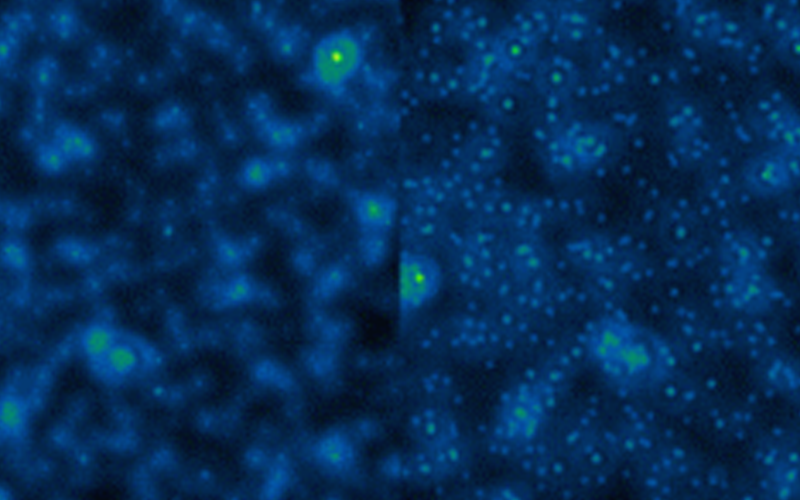 The Laboratory for Computational Research in Science and Technology (CRSTLab) develops and applies advanced methods of computing to solve problems at the Frontiers of Computability in Science, and works to illuminate answers to fundamental scientific problems through computing and theory. The Design Decision Support Laboratory facilitates research in the areas of: deterministic and stochastic (robust) design optimization, multi-attribute design decision making under uncertainty, multi-disciplinary multi-objective sensitivity analysis, reduced-order modeling, and product design for market systems. The facilities of this laboratory complement those in the Vibrations Laboratory and include shakers, vibrometers, and a testbed for granular media studies. 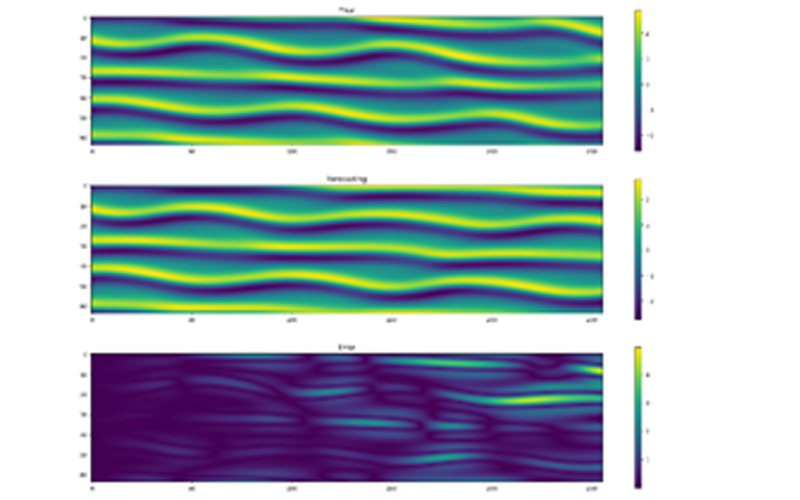 Representative examples of research activities pursued in this laboratory include granular dynamics, use of noise for control motions of a variety of nonlinear oscillators, and path planning algorithms for cochlear implant surgeries. The Hybrid-System Integration and Simulation Laboratory (HSIS Laboratory) is a cluster of several experimental and computational infrastructures for several interrelated research thrusts in human-system integration for advancing the design, operation, performance monitoring, and performance assessment of complex hybrid systems. Hybrid systems are defined as systems with interacting hardware, software, and human operators (also known as x-ware). 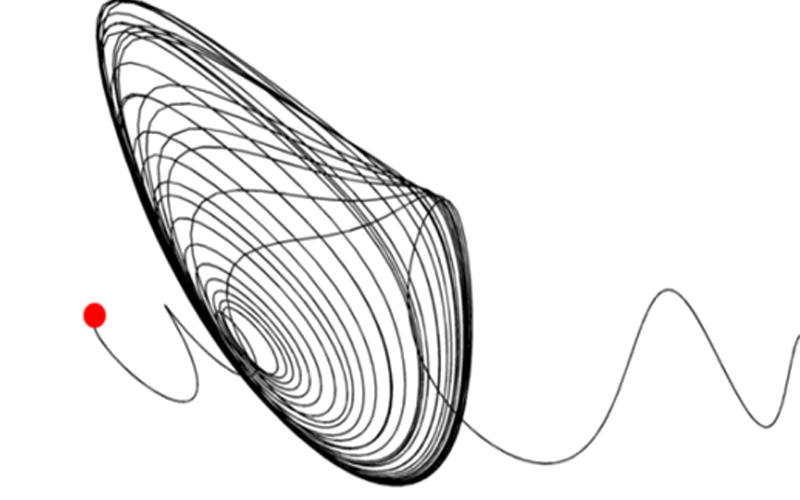 The University of Maryland Hydrodynamics Laboratory focuses on the experimental and numerical investigations of fluid flows. The lab includes two major experimental facilities, a towing tank and a wave tank, in addition to four minor experimental facilities. 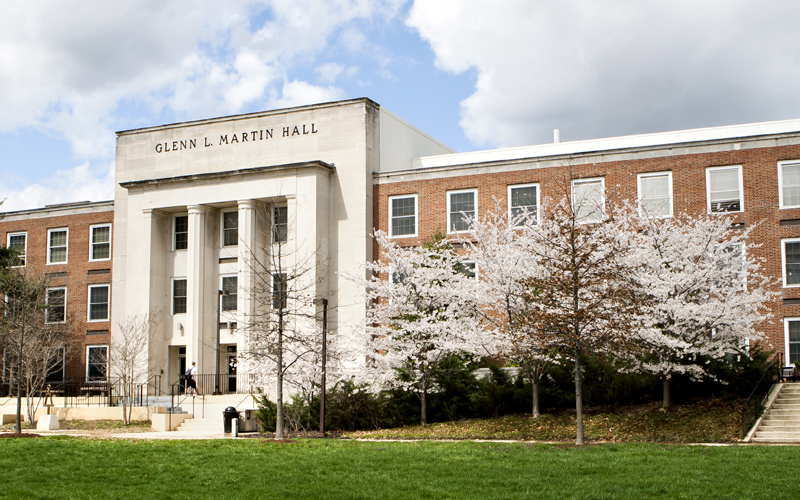 The Laboratory for Control and Information Systems at the University of Maryland aims to advance health monitoring and maintenance methodologies applicable to a wide range of dynamic systems by exploiting control and systems theory, with priority emphasis on bio-systems, health and medicine, as well as mechanical systems and structures. 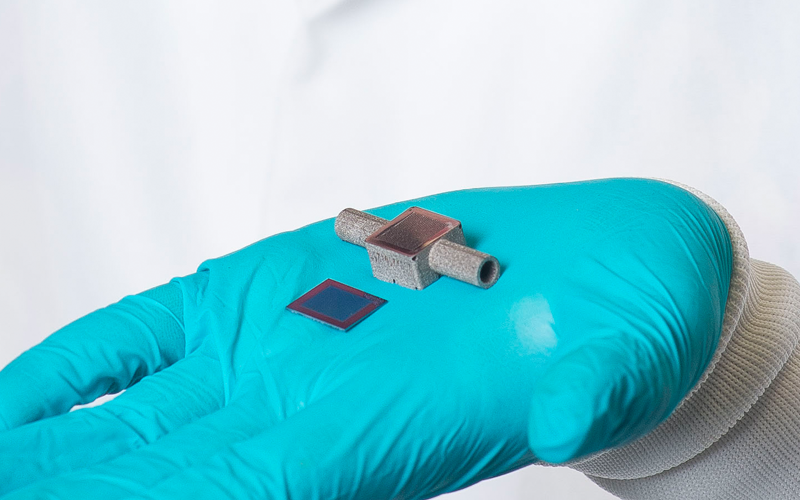 The Laboratory for MicroTechnologies primary focus is creating new technologies that combine inorganic materials with organic materials at the micro-scale. 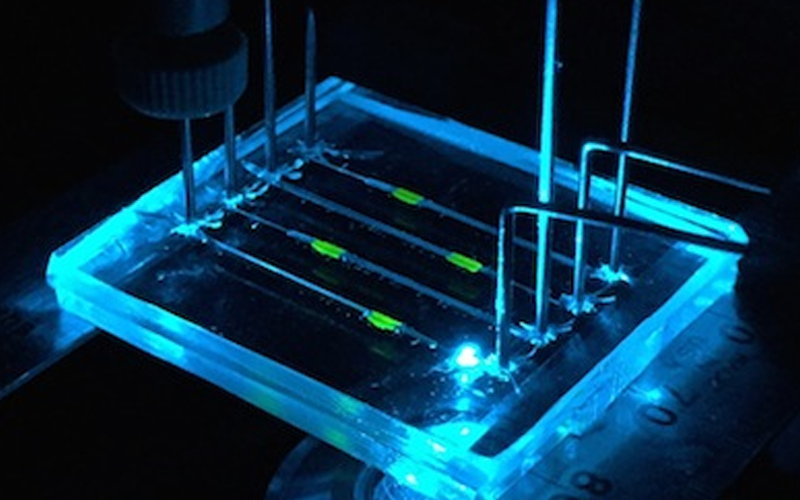 he MEMS and Microfluidics Laboratory (MML) is an interdisciplanary group of researchers developing microscale technologies for applications in biology and the biomedical sciences. 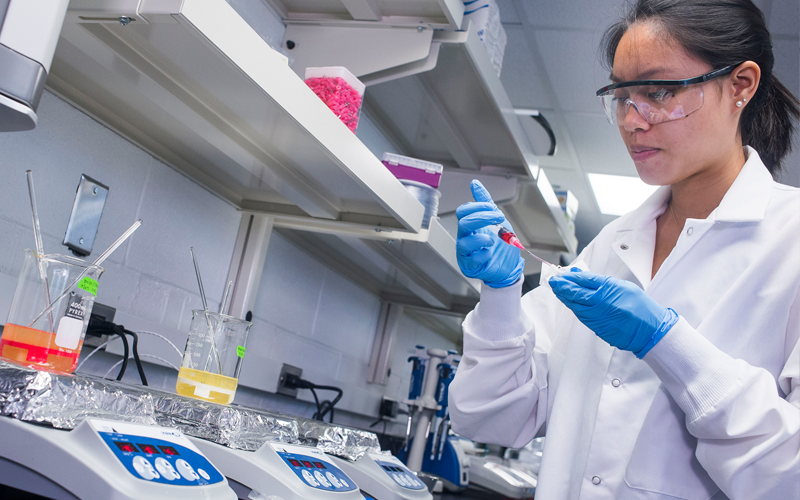 Research areas include scalable synthesis of nanomedicines, microfluidic diagnostics, high throughput biomarker analysis, and microscale platforms for probing lipid membranes and ion channels. 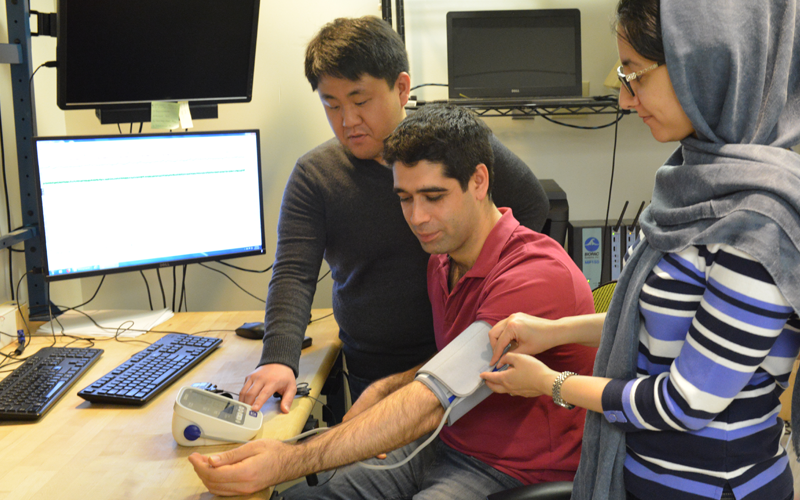 Research in the Medical Robotics and Equipment Lab focuses on both basic research and translational research in the development of novel tools, imaging, and robot control techniques for medical robotics. 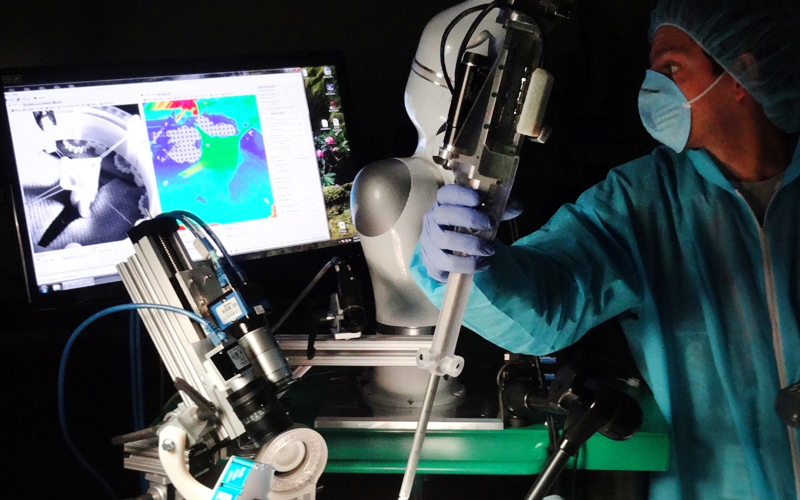 Specifically we investigate methodologies that (i) increase the smartness and autonomy and (ii) improve image guidance of medical robots to perform previously impossible tasks, improve efficiency, and improve patient outcomes. 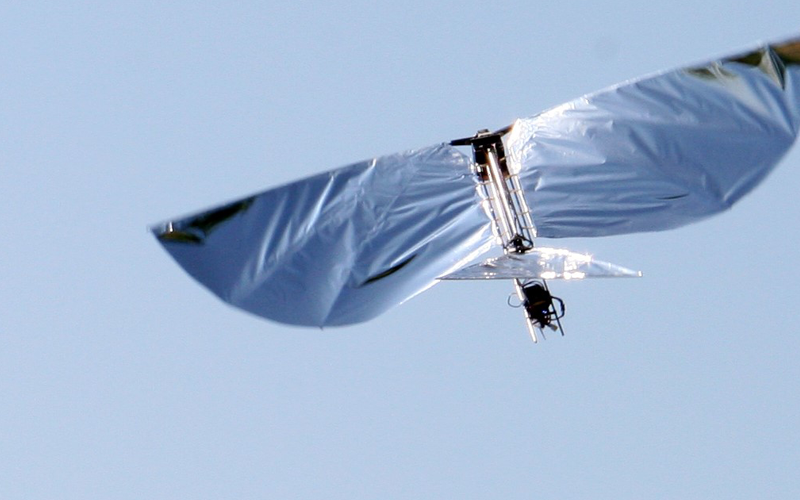 The Multiscale Measurements lab focuses on the characterization and modeling of materials and structures at multiple length scales for a variety of applications, including flapping wing micro-air vehicles, bio-inspired robotics, and multifunctional structures. Nanometrology Core Laboratory is a shared facility at Mechanical Engineering Department at University of Maryland. 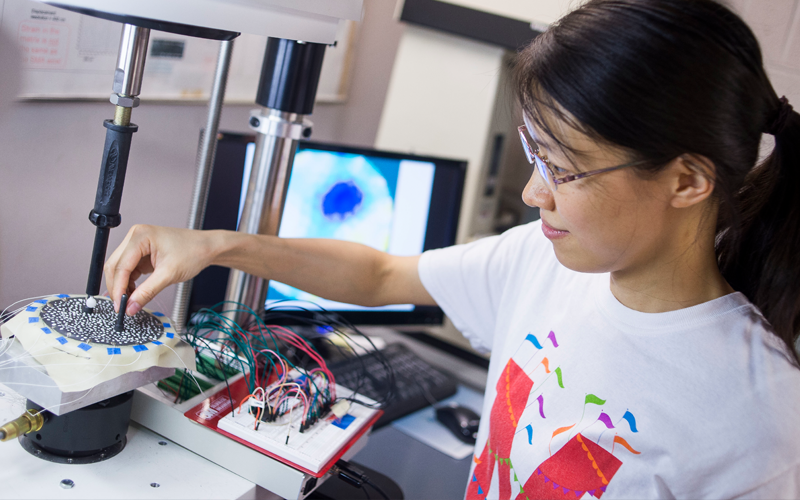 Through shared resources at this facility, we offer a wide range of services at micro- and nano-scale measurements to the research community, including advanced characterization technologies, high end instrumentation for micro- and nano-scale measurements, technical support, and education. 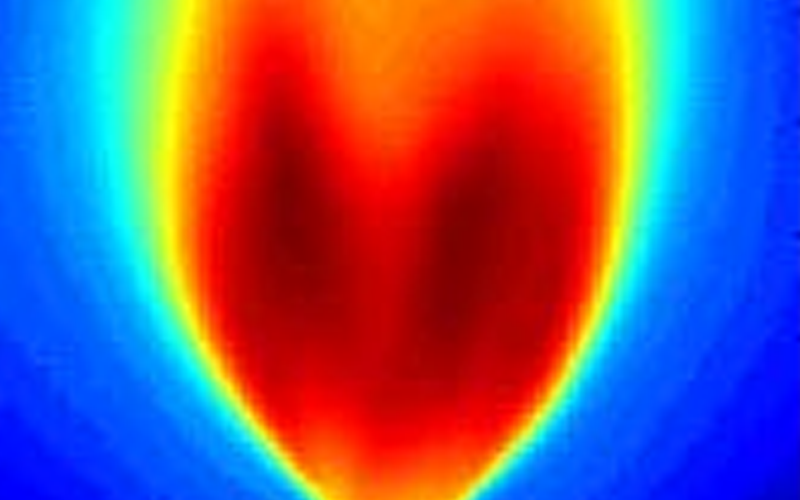 The Phase Change Heat Transfer Laboratory at the University of Maryland investigates the fundamental mechanisms by which heat is transferred using liquid-vapor phase change processes. Phase change allows tremendous amounts of energy to be transferred with little increase in temperature due to the latent heat of vaporization. 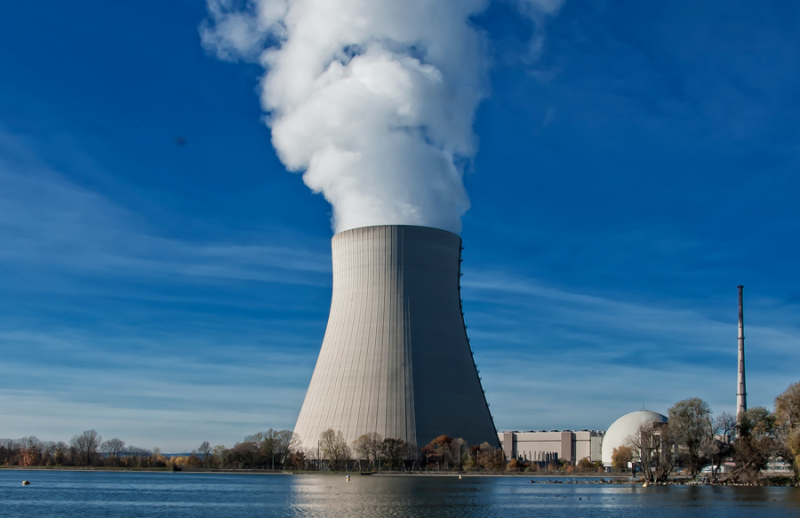 Applications include electronic cooling on earth and in space, the design of compact heat exchangers, nuclear reactor cooling, heat pipes, and many others. The processes currently being investigated in this laboratory are boiling in earth and microgravity environments, boiling within graphite foams, and droplet and spray cooling. Many of the above projects involve the use of a Microheater Array to measure the local heat flux. The Product Innovation and Realization Laboratory Suite (PIRLS) is part of DesignME, a conglomeration of labs and the ME Machine Shop that took official form during the summer of 2006, and provides tools, resources, capabilities, and access to all students. 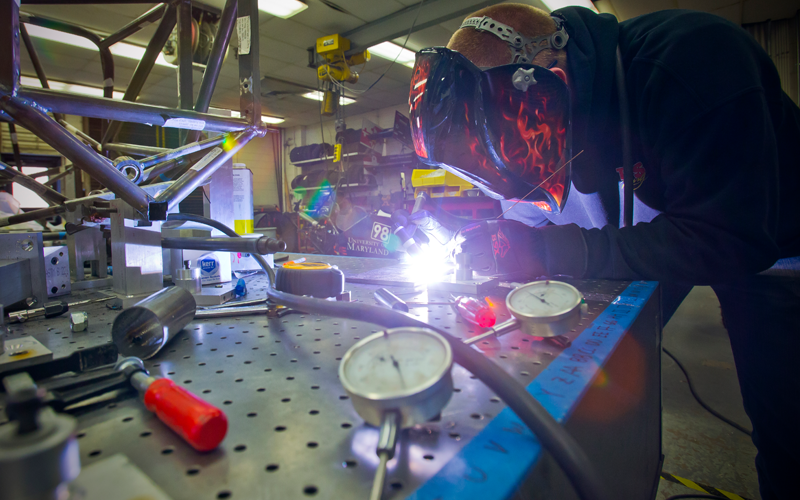 The SAE Projects Lab provides space and resources to students participating in Terps Racing, the university's baja and formula car competition teams. 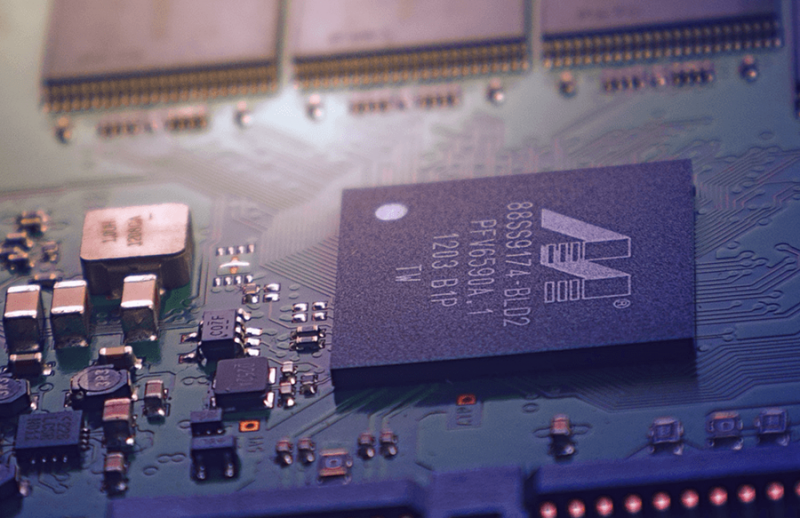 The Simulation-Based System Design Laboratory develops, tests, and implements effective and efficient simulation techniques for modeling, evaluating, and optimizing systems in order to improve decision-making throughout the system development life cycle. 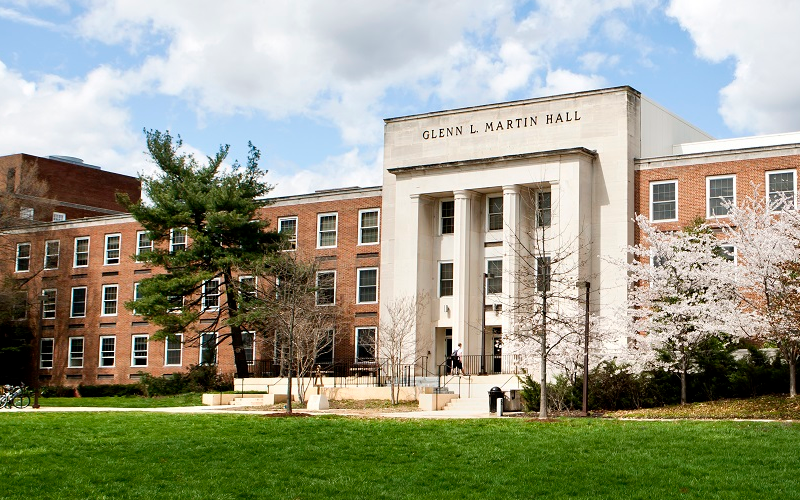 The Small and Smart Thermal Systems Laboratory (S2TS) at the University of Maryland, College Park, is engaged in cutting edge research in the fields of advanced heat and mass and thermal management systems. The research at S2TS is of particular significance to applications in advanced energy conversion, advanced heat/mass exchangers, process intensification, electronics cooling, and innovative design and manufacturing of components for energy conversion systems. 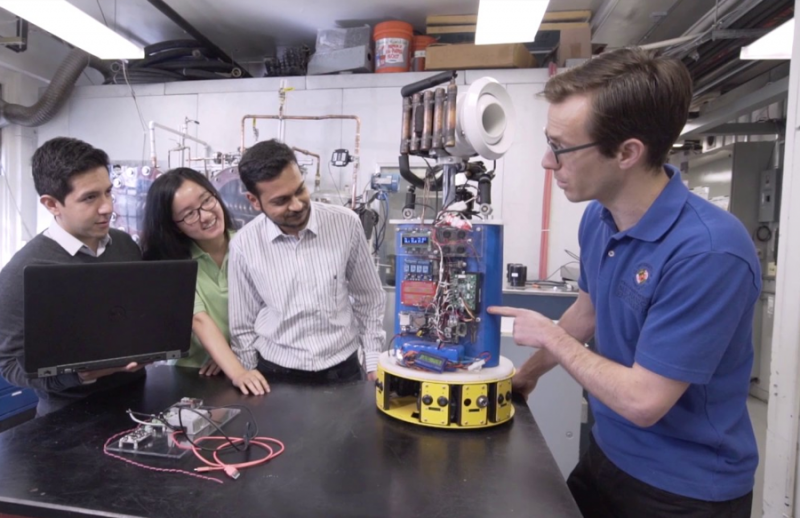 The Systems Risk and Reliability Analysis (SyRRA) Lab conducts research to address emerging safety, reliability and security issues for engineered systems, with primary applications in energy and transportation. Our multi-disciplinary research involves integrating information, data, statistics, and models from multiple domains to understand the causes of risk and failure of systems. 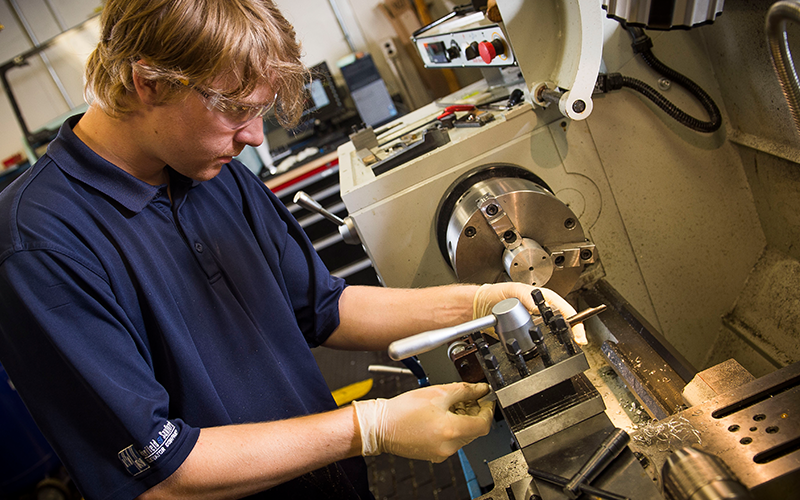 The Vibrations Laboratory is fully equipped to carry out a variety of vibrations and acoustic analysis and simulation tasks, as well as testing and experimental investigations.